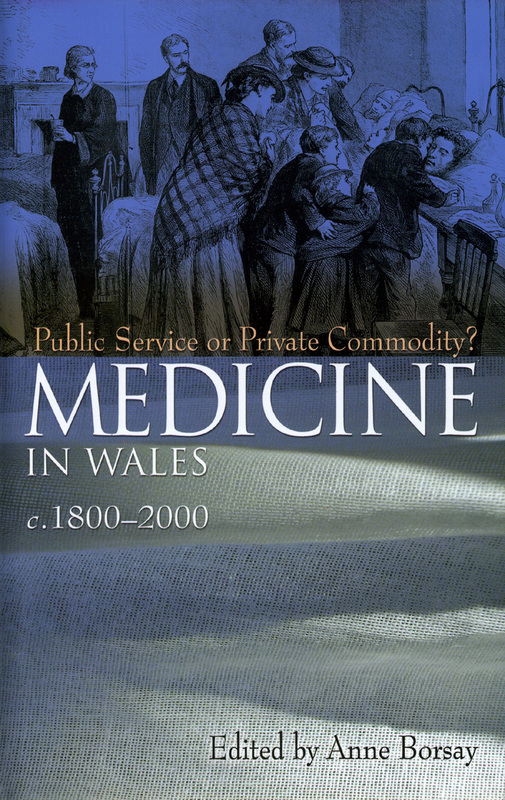 Medicine in Wales, c.1800–2000 is the first book to deal with the history of medicine in Wales in an interdisciplinary context. Drawing on a wide variety of sources, from documentary records to film, oral testimony, and participatory social research, the essays collected here examine how the relationships between the public and the private provision of healthcare have changed since the Industrial Revolution. Individual case studies explore themes that range from the water supply to suicide, from mutual aid to industrial rehabilitation and the medical inspection of school children, and from nursing during the First World War to experiences of childbirth and health visiting after 1945.
" . . . [a] very valuable collection . . . [which contains] excellent material which is well presented." "This is an excellent book, academically sound and coherent in it’s analysis of the tension between the public and the private . . . "